Book Now and Check Availability! 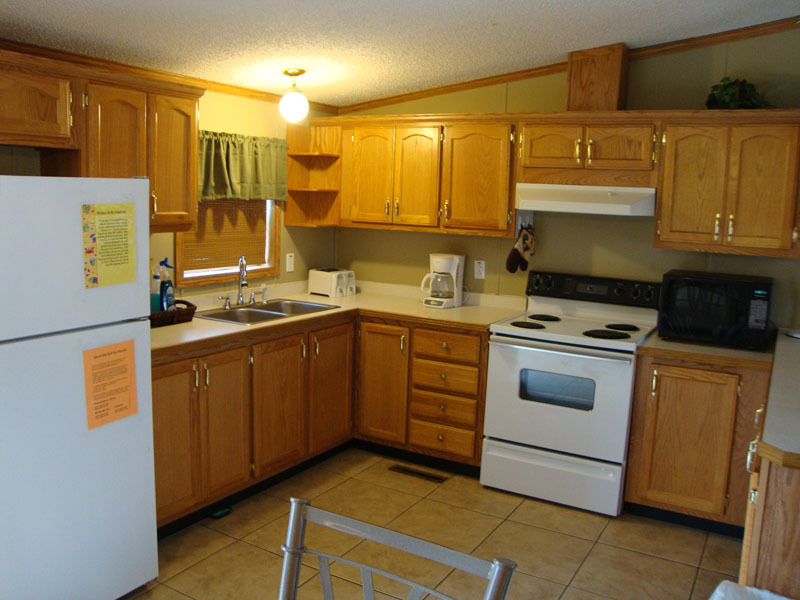 This cedar sided 3 bedroom/2 bathroom house for rent is furnished with everything your bachelorette, fishermen, family, or group needs for a vacation including a fully equipped kitchen, large decks both front and back with picnic tables and deck chairs, a propane gas grill for bbqing, local cable TV, a DVD/CD player, pillows and comforters, and so much more. 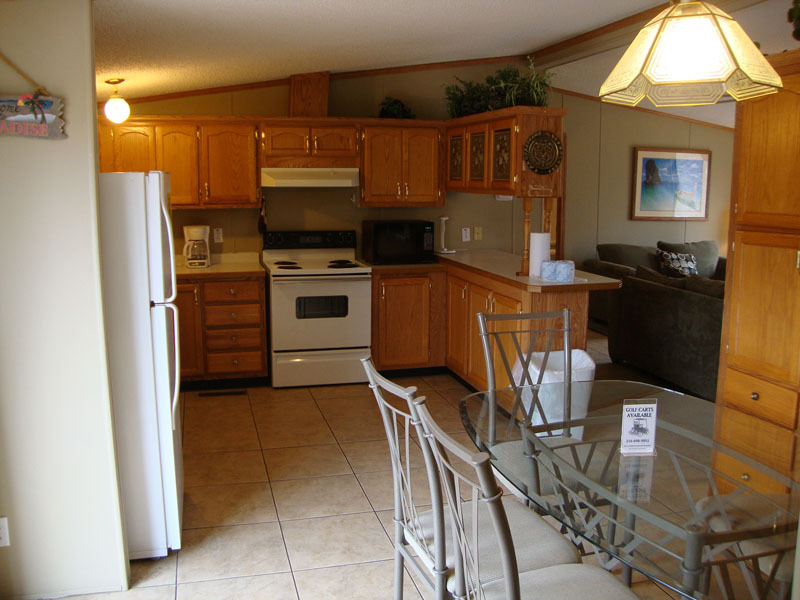 For a daily price less than a hotel stay, you can have your own house in the Island Club and relax. Bring the whole gang for a long Christmas in July weekend in Put-in-Bay! 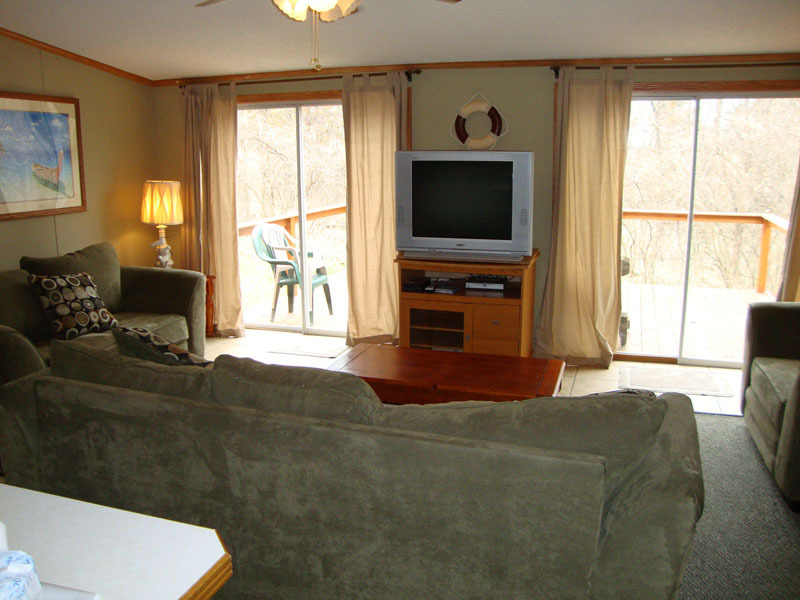 Island Club House #97 is a premier Vacation Home Rental in Put-in-Bay, Ohio that people return to again and again, season after season. 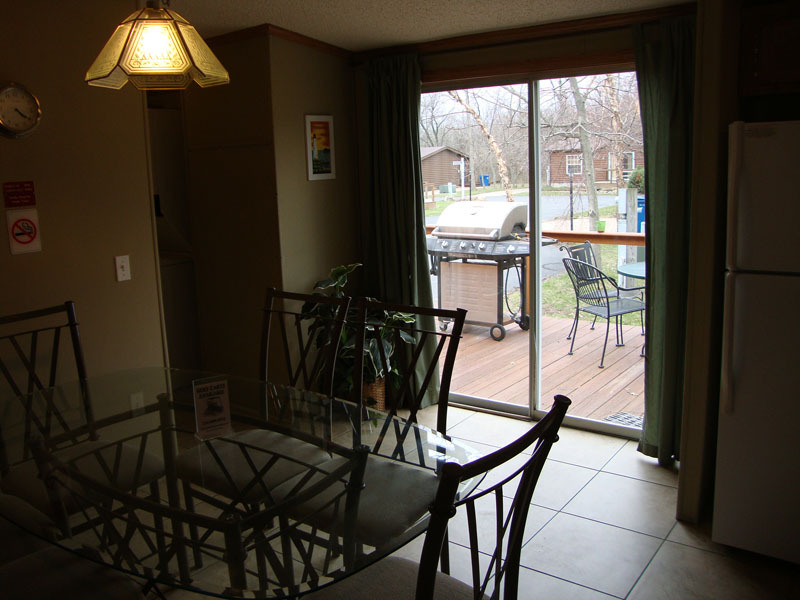 It is a furnished home for rent in the Island Club community of Put-in-Bay, Ohio. 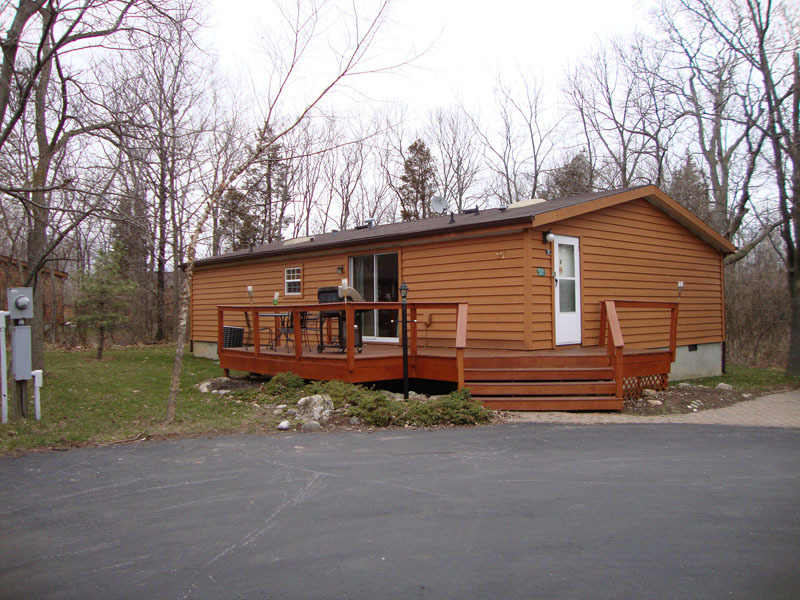 It is ideal for a quick Put-in-Bay getaway or great for a longer term family vacation. If you are coming to Put-in-Bay for one of our unique island events such as Pyrate Fest, Christmas in July, Oktoberfest, or one of the myriad of other occasions, we hope to welcome you to to Island Club #97 for your stay. The Island Club pool is available to everyone renting in the Island Club and we are conveniently located between the ferry and the downtown. 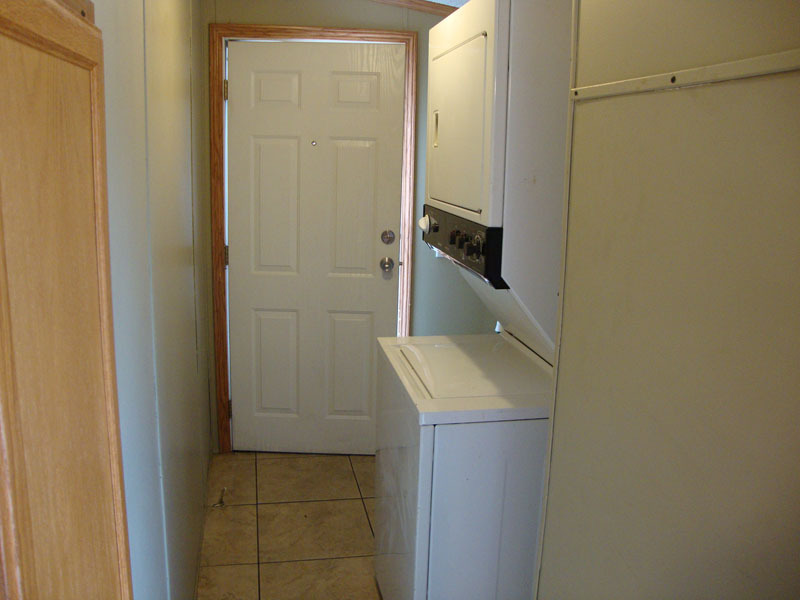 Fully furnished and privately located; 2 minutes from either ferry by car or taxi. Zombie Walk date set for October 17. Combination Zombie Fest and Pub Crawl. Island lodging nears sold out for Fall Ball weekend, Oct 5-6. © Copyright 2019 - PMJ Properties Inc.